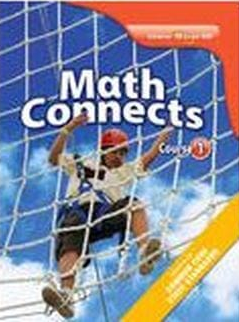 Here you can access the online math textbook. You will need your username and password for the BOOK, not your login for your computer access. Click on the book below to access the Login!